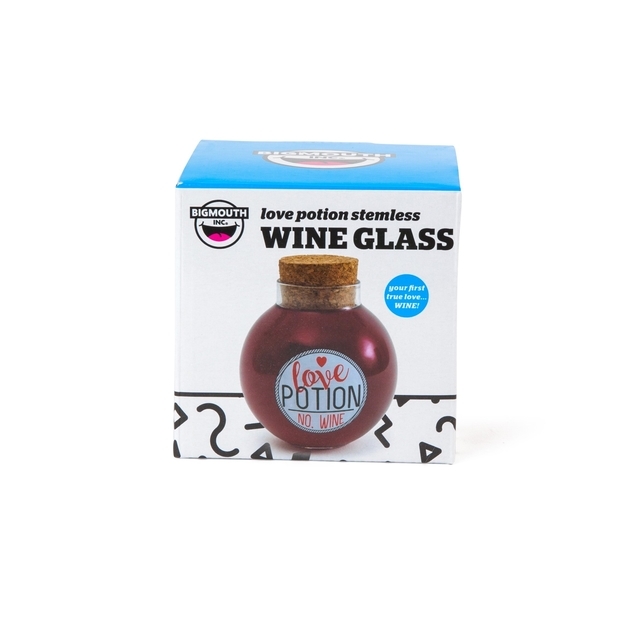 This potion-shaped wine glass also comes with a cork top, making it a great gift for the wine lovers in your store. It has that "pick me up!" look to it—and you know what happens when they do...Sales! 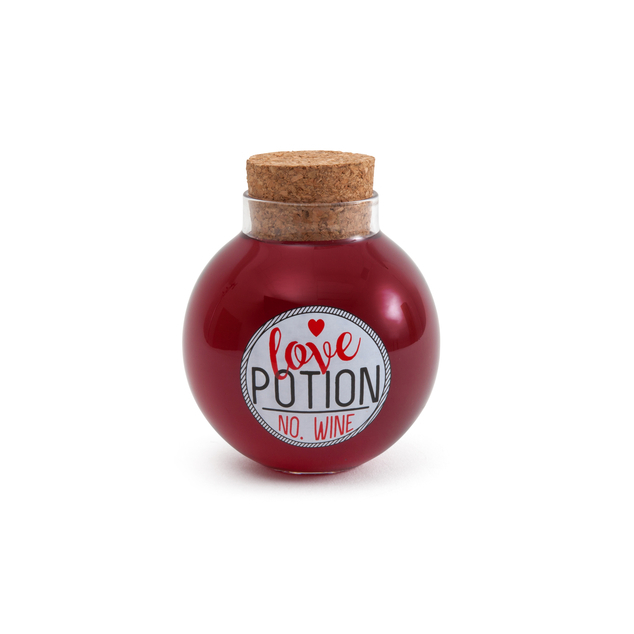 It’s easy to see why people are infatuated with our new Love Potion No. Wine glass. 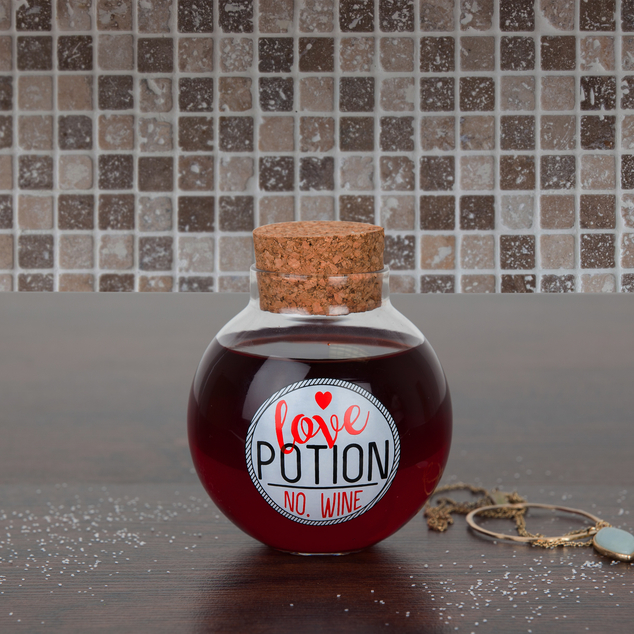 It holds 12 ounces of that magic potion some people call “wine”. Just a sip and suddenly you’ll have a crush on crushed grapes.